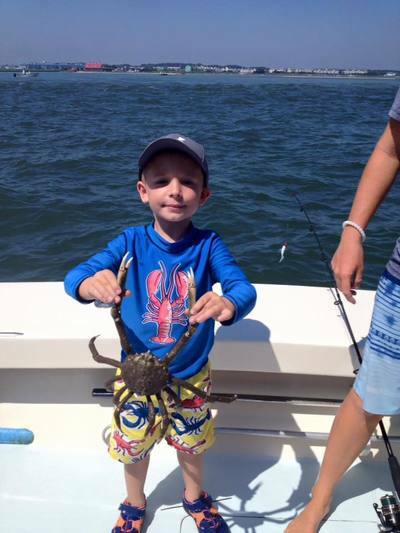 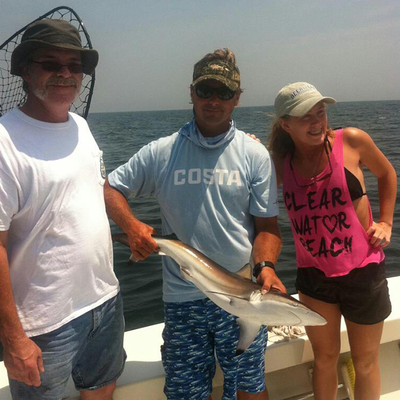 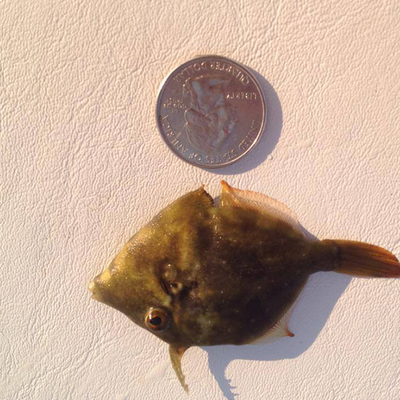 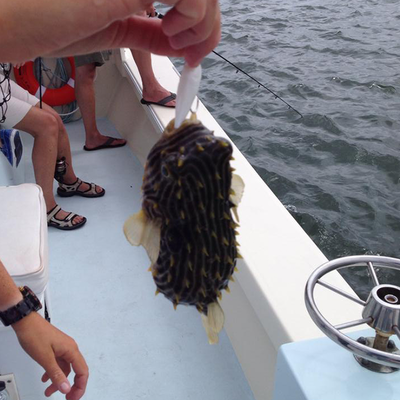 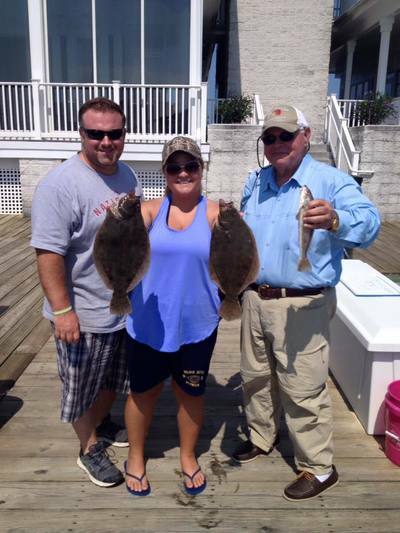 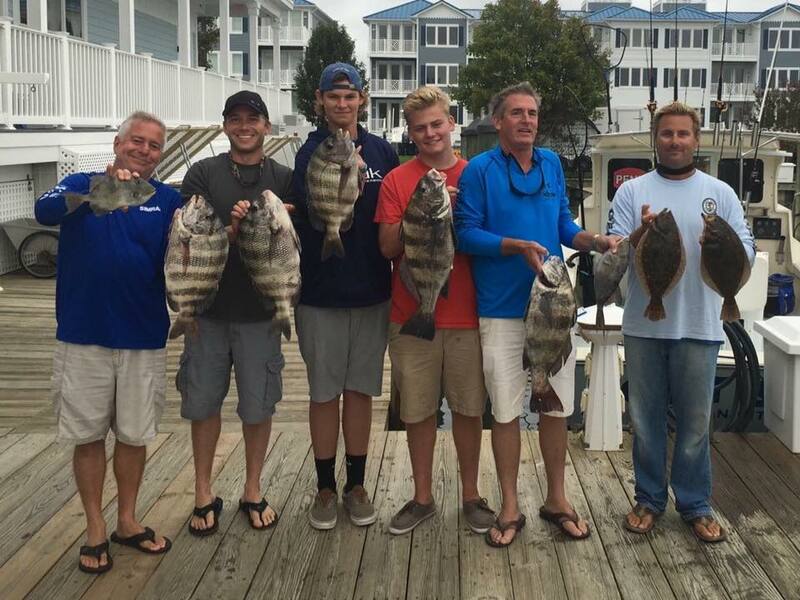 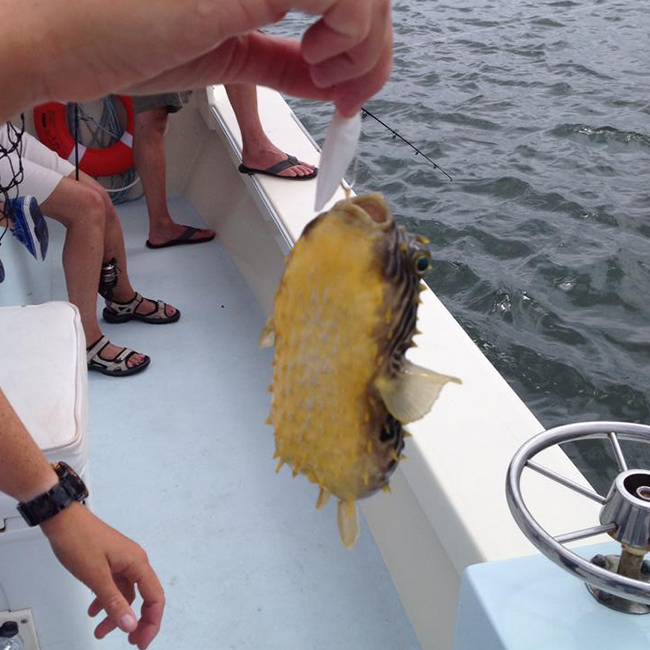 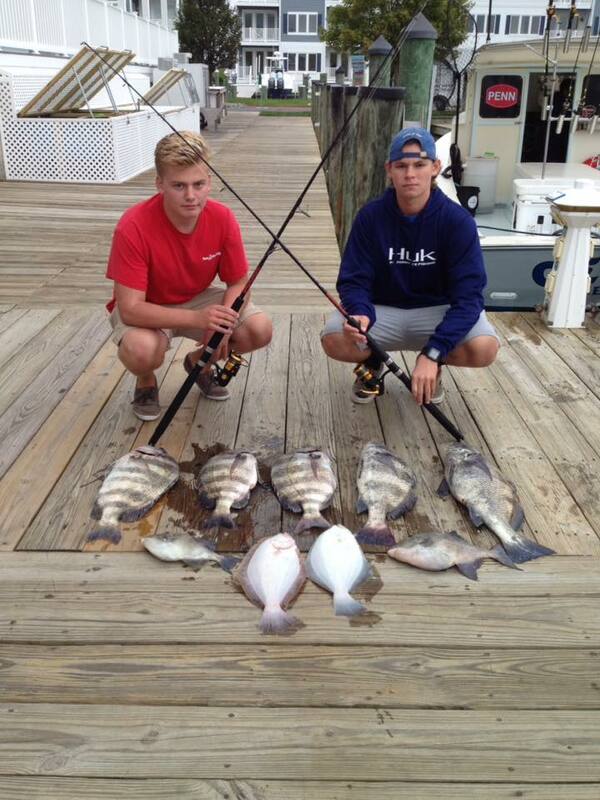 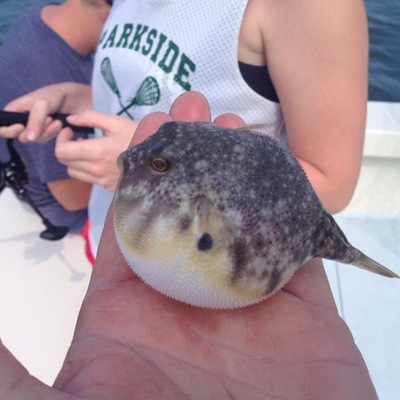 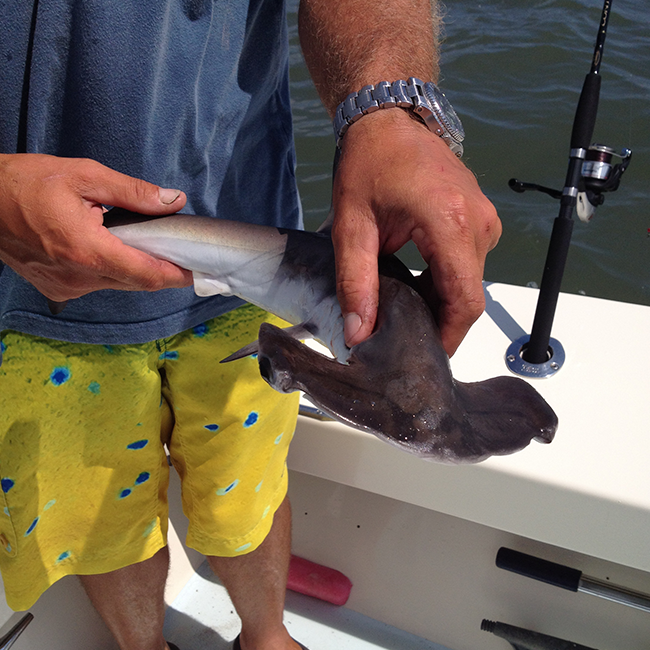 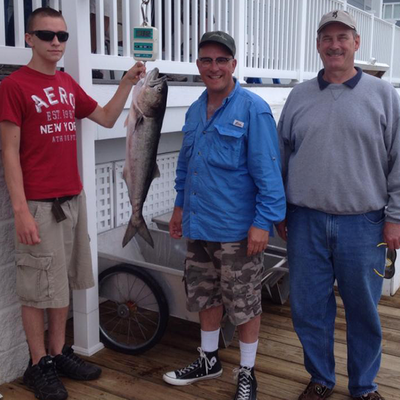 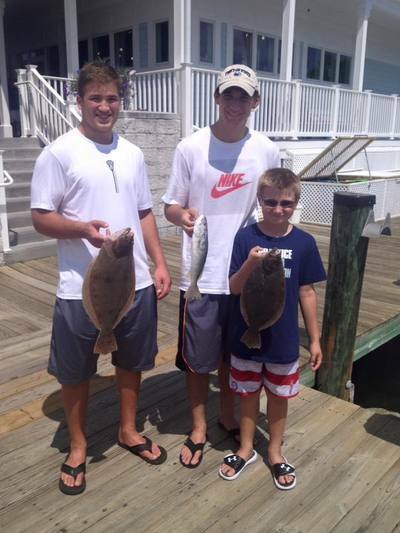 Just when you thought you knew it all about fishing in Ocean City, Maryland you get a big surprise! 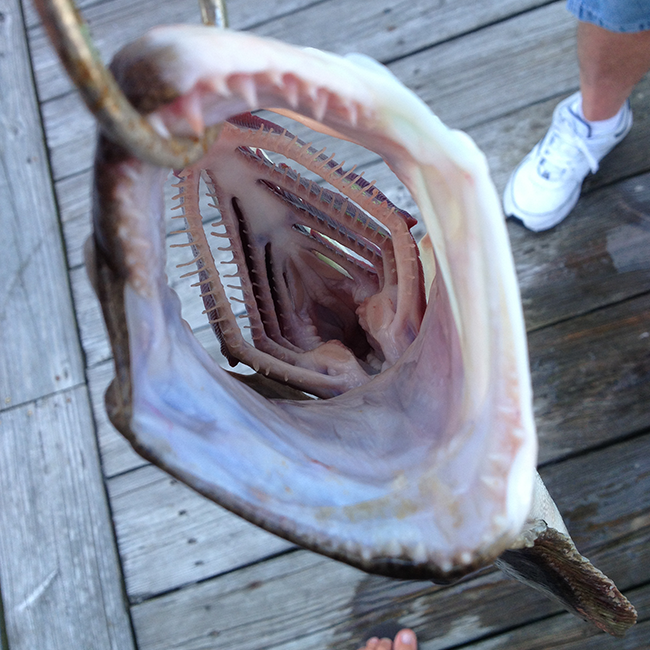 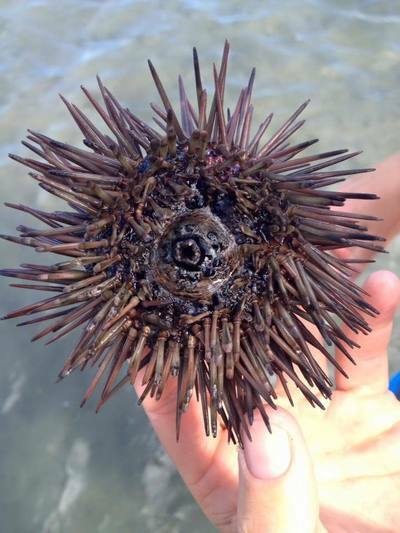 The bays and ocean around OCMD has an incredible amount of odd creatures. 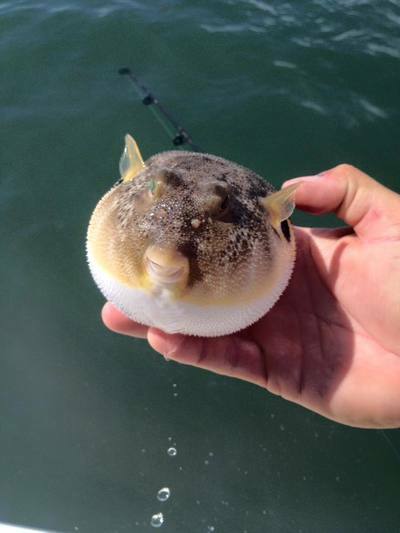 Other than our more common sea bass, bluefish and trout angles often pull in an assortment of the less known! 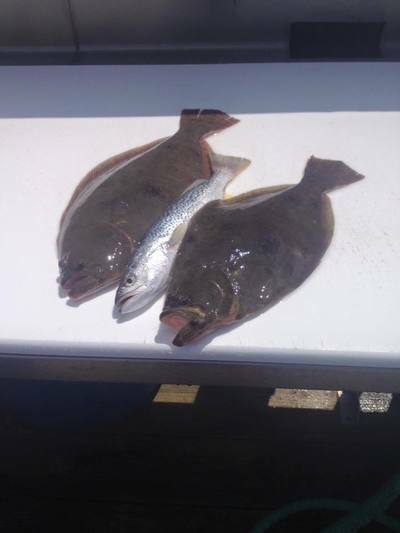 The bays ecosystem support an environment for fish species such as dogfish, skate, blowfish, hammerhead shark, atlantic stargazer, spot, mullet, croaker, american eel, american shad, cobia, oyster crackers, toad fish, spider crab, black drum and more!!!! A day on the water with Captain Nick can be a "Reel" science lesson!!! !